A cancer diagnosis can feel overwhelming, but you are not alone. 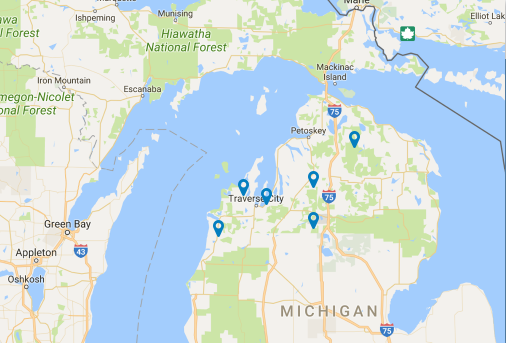 Wherever you live in northern Michigan, Munson Healthcare’s team of caring cancer experts will come along side you and guide you through each step, from diagnosis, to treatment, and on to survivorship. Munson Healthcare’s Regional Cancer Network provides the latest advanced treatments, offering you help, hope, and healing. 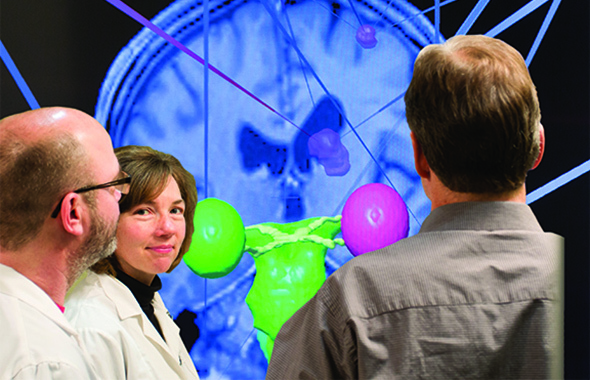 Munson Healthcare’s cancer team specializes in most kinds of cancer. On any journey, it’s helpful to have someone show you the way. Our team of nurse navigators in Cadillac, Manistee, and Traverse City will be at your side to guide your care. Knowing what to expect can lessen your anxiety about treatment. 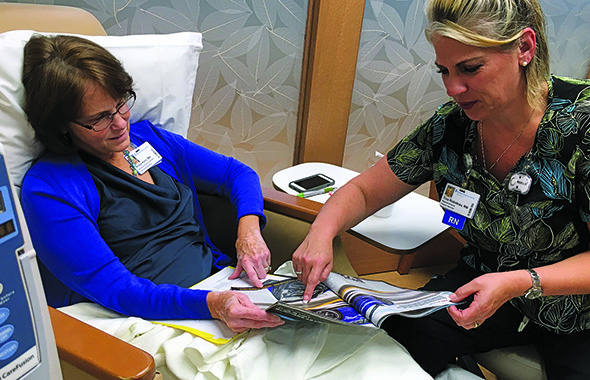 Learn more about chemotherapy and infusion. You will have a full team of specialists and support staff ready to treat your cancer and walk with you through diagnosis, treatment, and beyond.